I have always believed that giving back is important for living a quality life. I have been so lucky throughout my own life that I have the desire to pass that positivity back into the world. 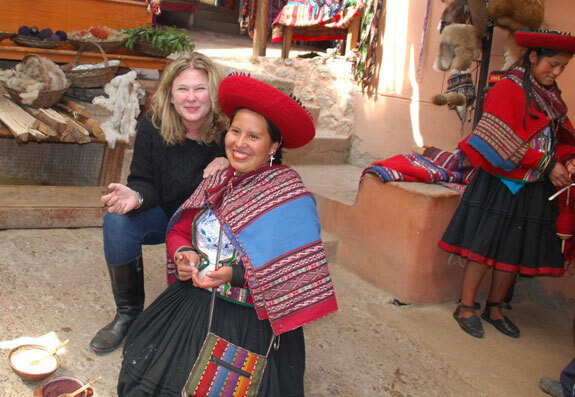 I am passionate about the people in all the places we travel as they give me much more than I could give them. It was the holiday season in December, and usually at this time of year, I spend time trying to give back to my community in Stowe, Vermont. Giving is always part of my life but around Christmas it takes on a special magic. This year, however, I was super busy working and living in a new place outside of Stowe, sunny Los Angeles. The season just crept up on me and before I knew it, Christmas was upon us and I had not done any new giving projects. It was at this time that I noticed that I received several emails from my staff about some giving that was taking place from a couple who I have since dubbed “Travel Heroes” who were traveling with my agency. 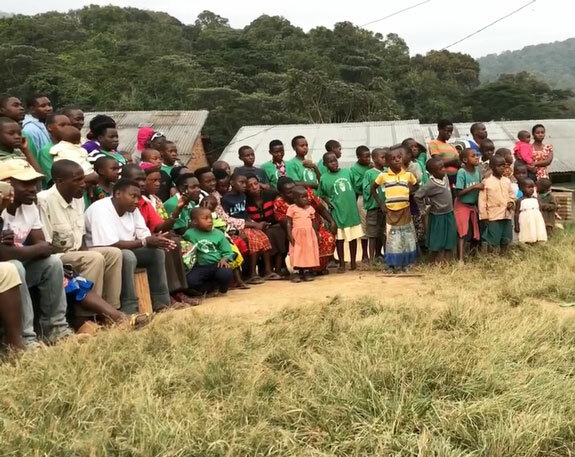 These generous travel heroes were staying near a small village in Uganda where, upon visiting, they were inspired to throw a party for the entire village! They talked to the manager of their lodge and requested to have the village chief bring the entire community to the hotel for the celebration. I was excited to see their amazing generosity after seeing the heart touching photos they shared with their Yampu Tour Consultant! 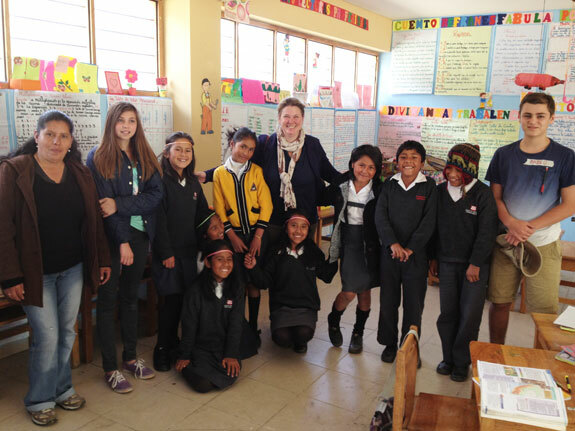 A few days later, my clients who are optometrists wrote to us that they had seen our Pack for a Purpose page on their document package and wanted to visit the school we support in Peru to supply them with eyeglasses. I contacted my Peru team to reach out to a community with some folks in need. Our couple and their 3 young adult children brought 25 pairs of eyeglasses with them to the community and trained someone from the village to adjust the spectacles for the villagers who were not there that day. 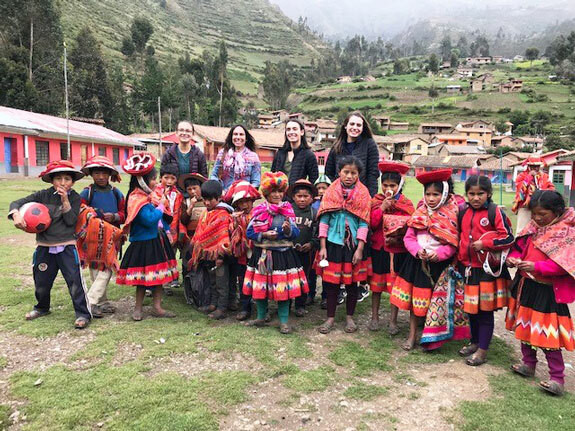 I had been following Pack for a Purpose for many years when I went to Peru on a vacation with my own kids where we went to volunteer in a school. We brought the children breakfast, fruits and gifts, played games, taught them English and planted a fantastic garden. By the end of our time with them one of the teachers asked me if I would be their Godmother. I thought about it on my way home from Peru when it hit me, this will be Yampu’s Pack for a Purpose project! I wrote to the principle to get a packing list of things the kids needed. I pulled up my photos of my volunteering time and added our newly added Pack for a Purpose webpage to our Yampu website, outlining what travelers who wanted to help the community needed to know. We added the informational page to our document package, both electronically and to the physical documents. Every few months one of our sales people would alert me that a group of passengers wanted to bring the supplies to the school. Once the clients were on the ground in Peru, they would give the things they packed to a guide who would send it to the school I had visited. While traverles were happy to take supplies some travelers wanted to deliver them in person. However, there was not always enough time to do so since that particular school was quite remote. 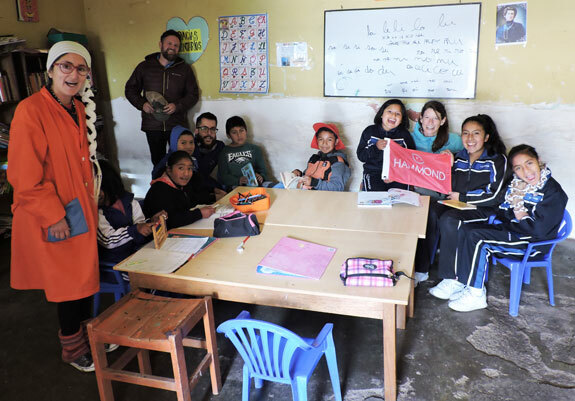 When it is possible, with the invitation of the school, clients may be able to deliver the supplies themselves as we have added schools in Cusco, so distance was no longer a factor. Then it is simply a matter of making sure schools are open and would welcome visitors on a given day. By Packing for a Purpose every traveler makes the trip they take go farther than the miles they travel. The people in these communities benefit from Pack for a Purpose by receiving supplies that they are in need of while meeting others from outside of their communities. I can tell that the locals get joy out of these meetings by their lovely smiles that come from their hearts. The more Joy we can spread as travelers the more peaceful the world can be. Many of our travelers are givers and they want to give back. These clients are what give me hope that this world is made of good people. Pack for a Purpose is an easy way for travelers to help those in need in simple ways. 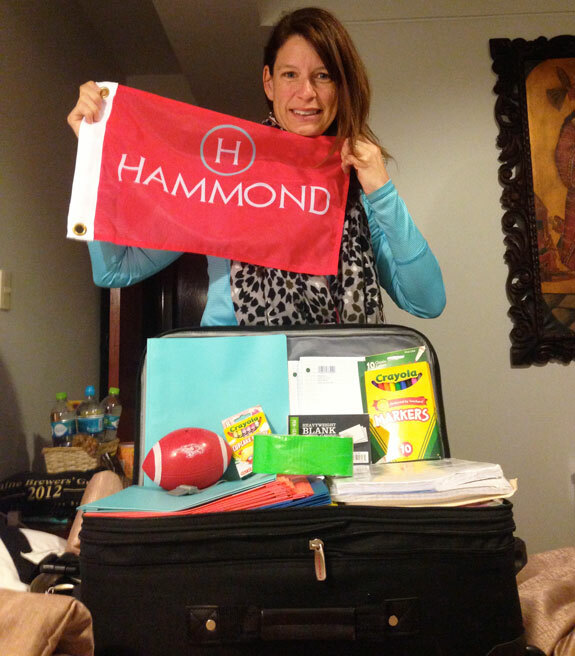 They can fill a suitcase with the needed items and then fill it back up with souvenirs from their travels. The connections they make with the people of the country they travel are more important than the sights they will see. They are keepsakes they can hold onto in their memories.